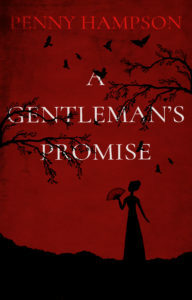 My debut novel A Gentleman’s Promise will be released as an eBook next week. It has taken three years of copious re-writing, blood (nearly), sweat, and tears to get to this point; I hope you think it was worth it, I do. 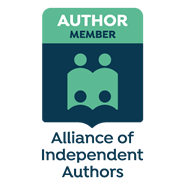 I’ve got to know my characters so thoroughly that it sometimes seems that they are real people; they have disturbed my sleep, interrupted conversations with my nearest and dearest, and generally plagued me until I got their story right. I believe I’ve finally done them justice. If you’re looking for a story filled with historical detail, a heroine who has discovered her inner strength and a hero who is happy to see her succeed, then this story is for you. You won’t find ballrooms and dancing, but you will discover dark places, gentleman’s clubs, and refined drawing rooms. Mystery and romance, danger and adventure, scandals and skulduggery, join Richard and Emma to see how they arrive at their happy ever after.